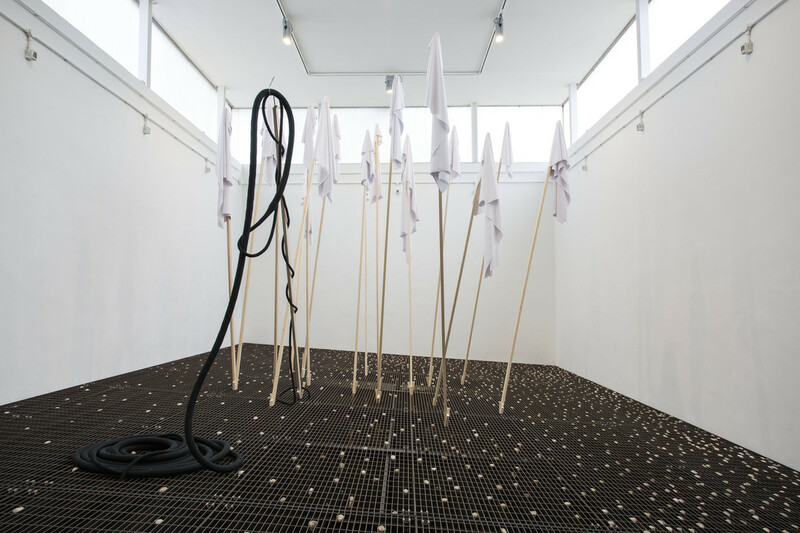 The Fundação Bienal de São Paulo is a vibrant institution that conceives and implements artistic, educational and social initiatives. 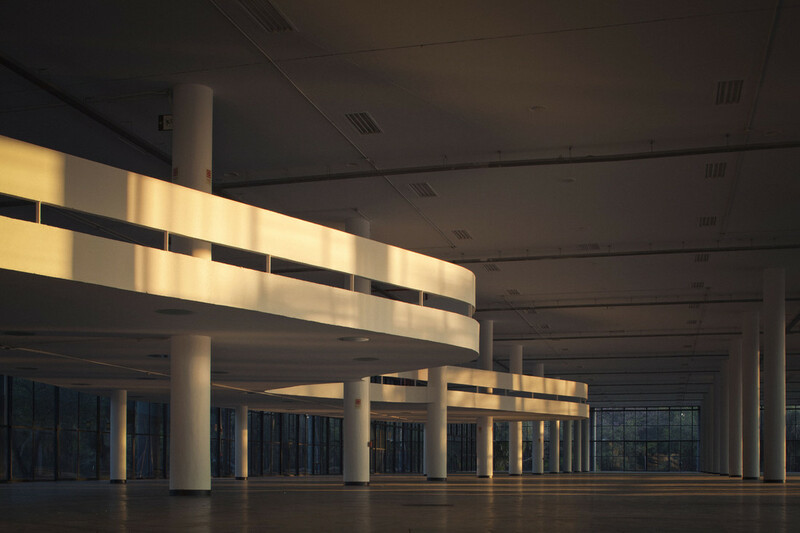 In addition to producing the event that energizes the art world every two years, it holds activities all year round in a pavilion that is emblematic of Brazilian modernist architecture as well as inside and outside of Brazil. A cultural institution with no political or religious affiliations, the Fundação Bienal seeks to introduce new ideas, provoke debates and educate the eye of the public with an ever-renewing sense of restlessness, purpose and questioning. 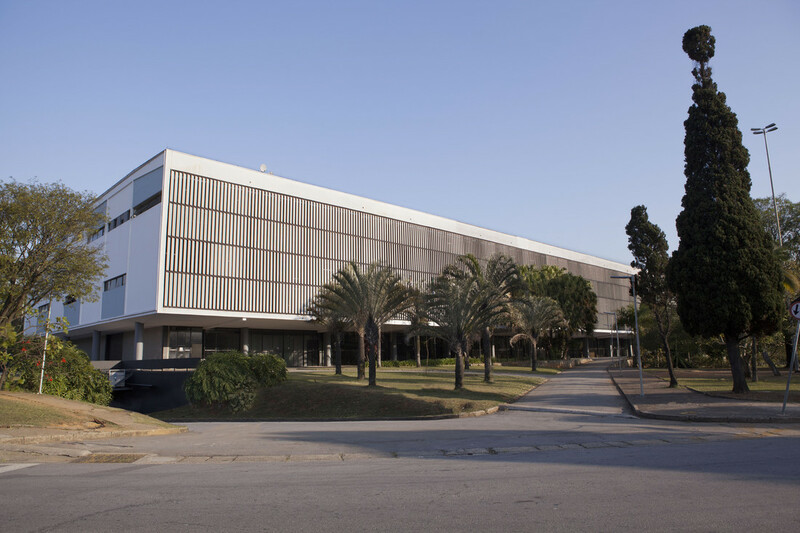 Founded by businessman Francisco Matarazzo Sobrinho (also known as Ciccillo) on May 8, 1962, the institution also houses a historical archive on modern and contemporary art seen as a benchmark in Latin America. The aim of the institution is to democratize access to culture and stimulate interest in artistic creation. Activities include guided tours of the exhibitions, training sessions for teachers, in-person and distance courses, lectures and seminars. The Fundação Bienal benefits from a set group of contributors who work collaboratively in order to ensure the quality of the projects and the development of sustainable initiatives aligned with the challenges of our time. There are many art exhibitions, fairs, museums of all types and a variety of festivals, but there is only one Bienal de São Paulo. The biggest exhibition in the southern hemisphere, the Bienal is driven by innovative facets of the contemporary art scene, drawing over 500,000 people at every edition. 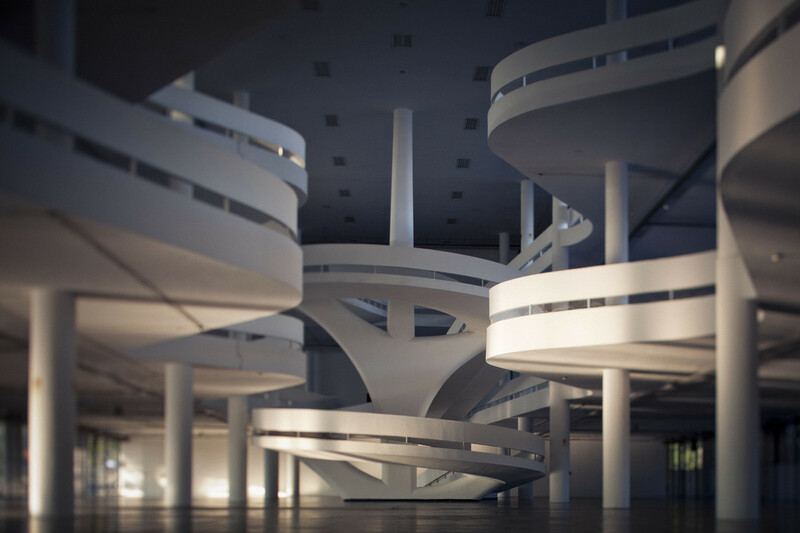 Each Bienal attracts the attention of the entire world, boosting the economy in the city of São Paulo and reaffirming the missions that guided its creation: dedication to the visual arts, education of the public and development of the Brazilian cultural scene. 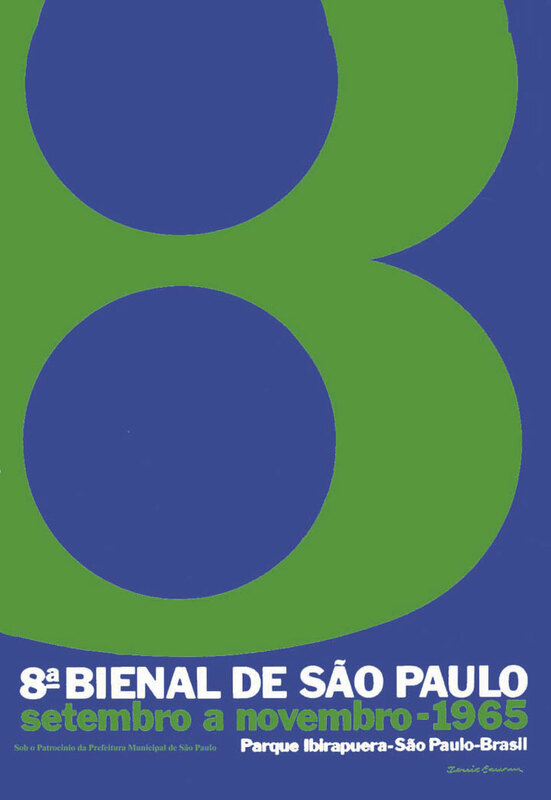 Admission to the Bienal is free to the public throughout its three-month duration. In parallel to the exhibition, an intensive program of events is held, comprised of debates, seminars, performances and presentations, with activities designed for a variety of audiences. Much more than just an art exhibition, the Bienal is a catalyst for meetings, events and economic activity – the exhibition generates approximately R$ 300 million in business for the city, where it is the sixth largest event on the calendar in terms of visitors. 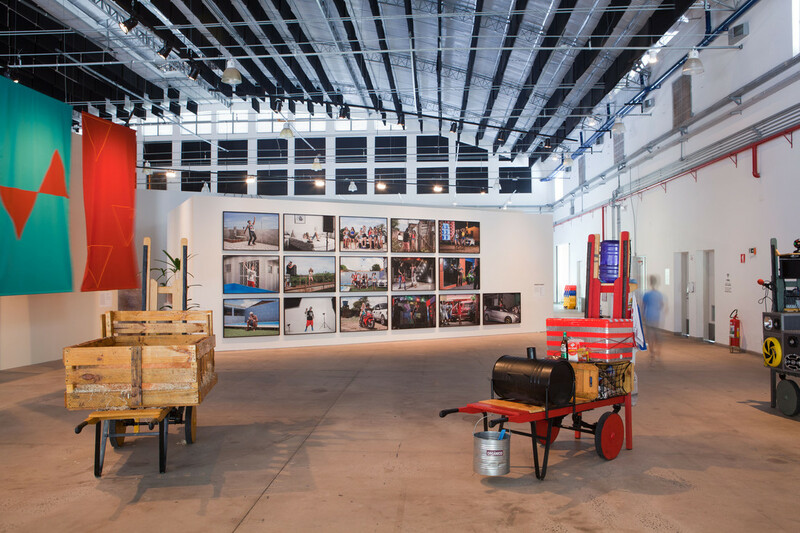 Fundação Bienal activities have an impact that extends well beyond the city and the nation. In the year following each Bienal de São Paulo, selections from the exhibition travel to different cities in Brazil and abroad thanks to partnerships established with museums, cultural institutions and public and private organizations in different regions in a traveling show. Presented to a variety of audiences, the exhibition takes on new meanings and perspectives, helping to fuel cultural debate. 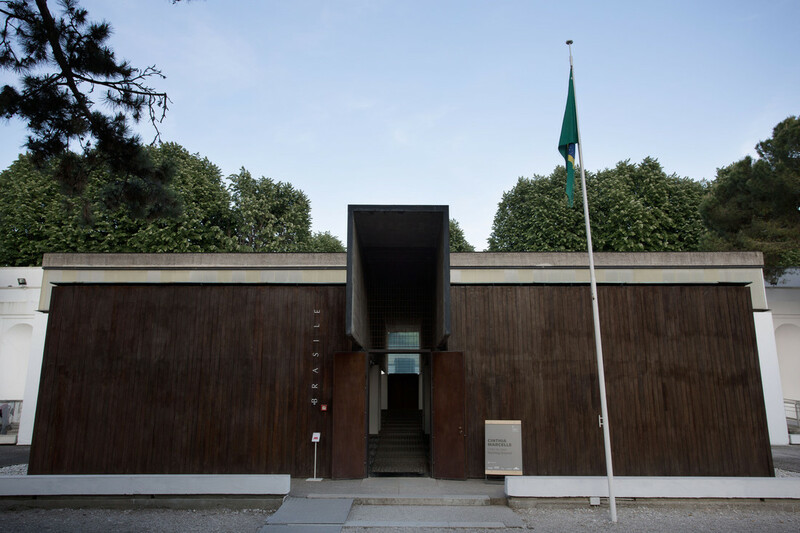 The Fundação Bienal de São Paulo is also responsible for conceiving and producing the showcase of Brazilian art and architecture for each Venice Biennale, in a threefold collaborative effort by the Fundação Bienal, the Ministry of Foreign Affairs and the Ministry of Culture. 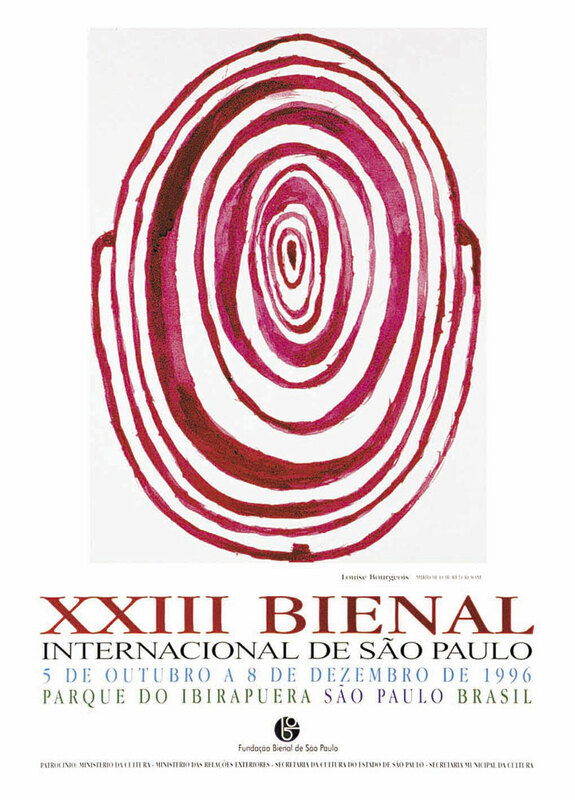 Since 1995, the mission of choosing the curators who, in turn, select the artists to represent the country at the event, has been handed by the Brazilian government to the institution, acknowledging its historical importance, as well as its prominent role in the contemporary cultural agenda. Facade of the Bienal Pavilion. © Pedro Ivo Trasferetti / Fundação Bienal de São Paulo. Designed by Oscar Niemeyer and built between 1951 and 1954 in commemoration of the city's fourth centennial, the Ciccillo Matarazzo Pavilion is listed as a historical landmark (by the governmental organizations Conpresp, Condephaat and Iphan). 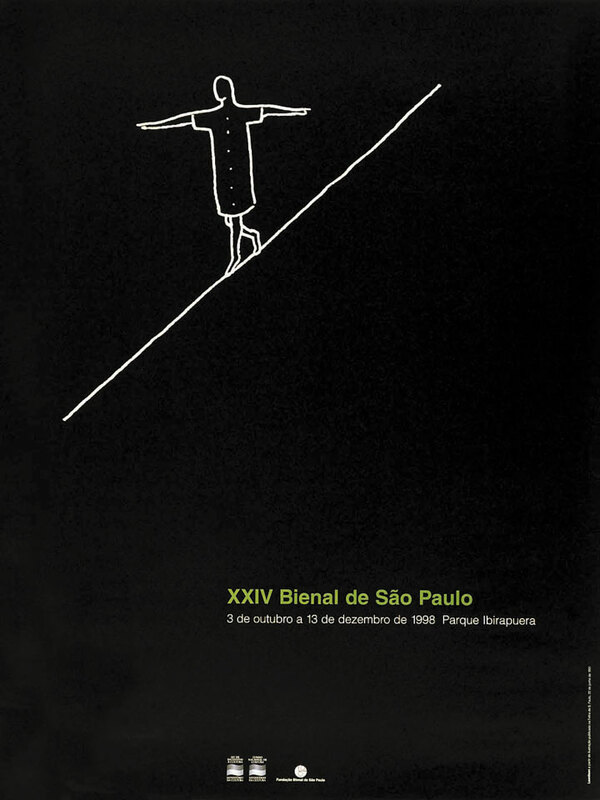 The first time the Bienal was held at its present home was for the 4th edition (1957). 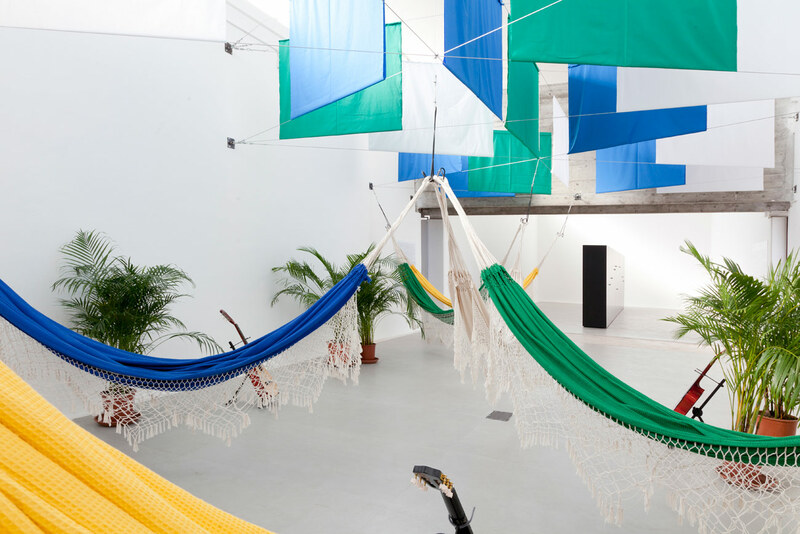 Previously, the event was held in a temporary pavilion located on the Belvedere Trianon, in the neighborhood along Paulista Avenue, and also in the States Pavilion (presently the Pavilion of Brazilian Cultures) and the Nations Pavilion (now home to the Afro Brasil Museum). These buildings, as well as the Museu de Arte Contemporânea of the Universidade de São Paulo (MAC-USP), Museu de Arte Moderna de São Paulo (MAM-SP), the Lucas Nogueira Garcez Pavilion (Oca), the marquee and the Ibirapuera Auditorium are part of the architectural complex designed by Oscar Niemeyer for the Ibirapuera Park. 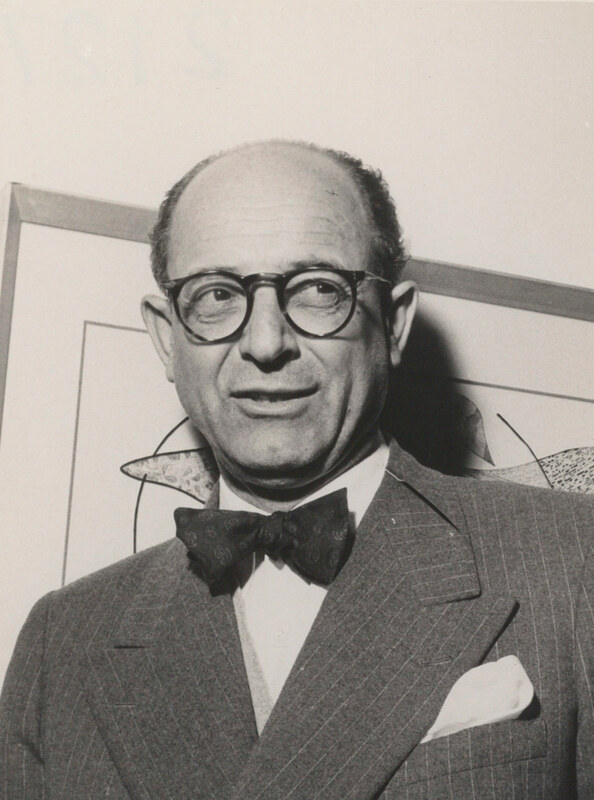 Francisco Matarazzo Sobrinho (São Paulo, 1898-1977), nephew of Count Francisco Matarazzo, an Italian immigrant who built one of Brazil's largest industrial empires, became the sole proprietor of Matarazzo-Metalma in the 1930s. He married Yolanda Penteado in 1947. 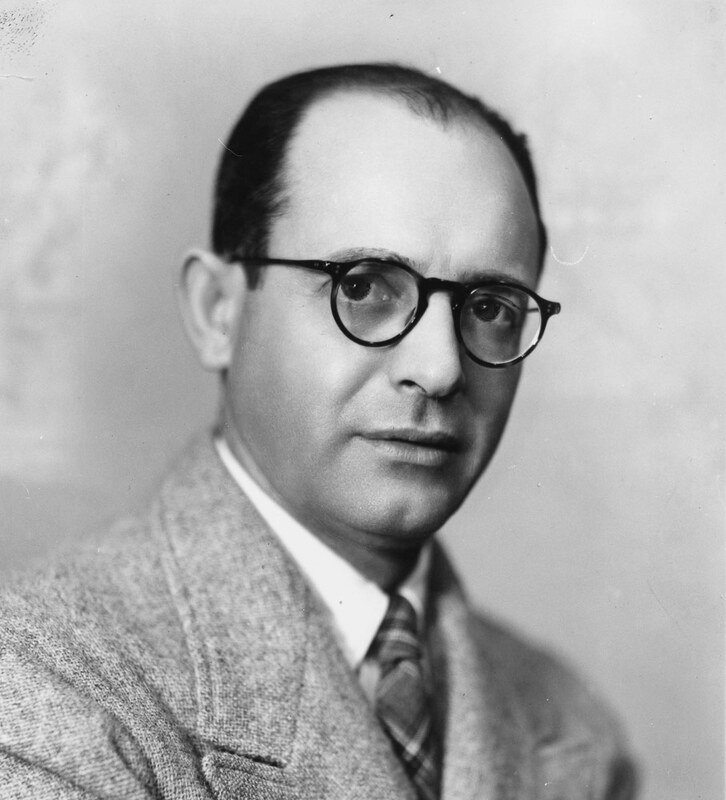 Ciccillo was involved in endeavours such as the Teatro Brasileiro de Comédia (TBC) [Brazilian Theater of Comedy], the Cinematográfica Vera Cruz [Vera Cruz Film Studios], and the Cinemateca Brasileira [Brazilian Film Library]. 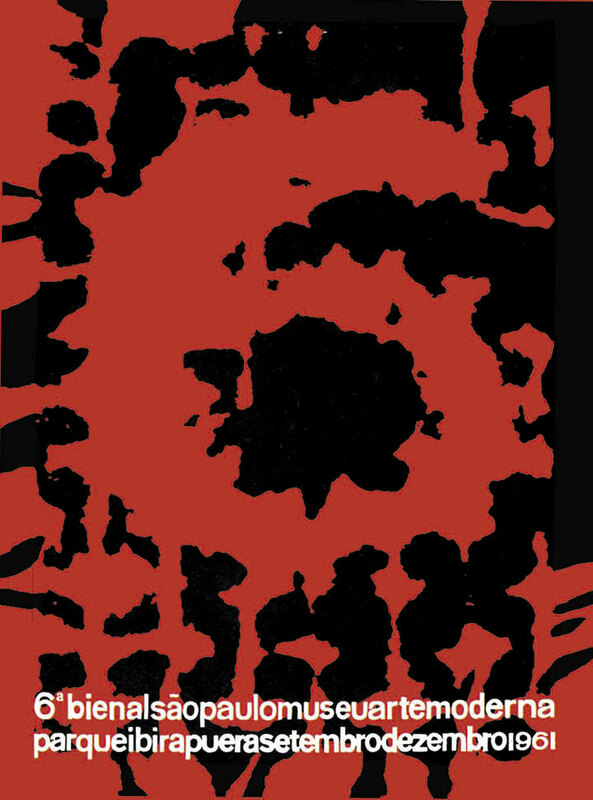 Ciccillo was also involved in the construction of Ibirapuera Park and was responsible for initiating Brazil's participation in the Venice Biennale. 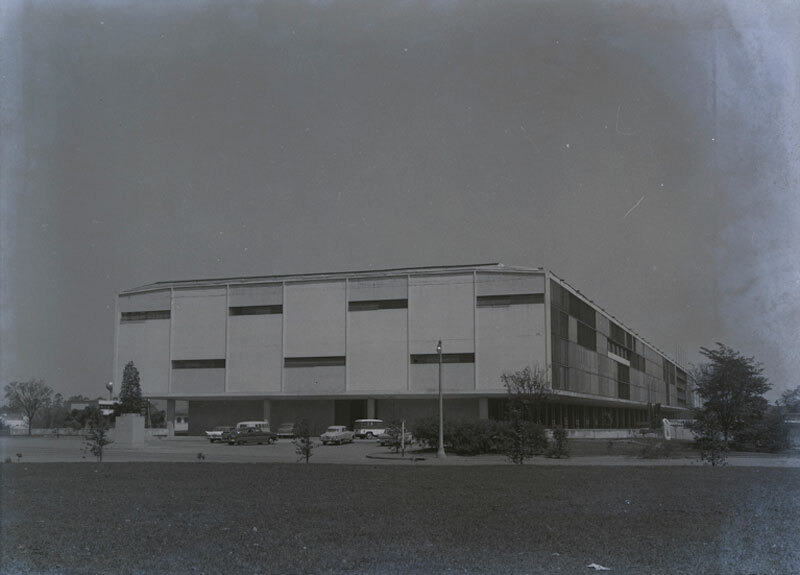 His major cultural project – the Museu de Arte Moderna of São Paulo (MAM-SP) [Museum of Modern Art] – was inaugurated in 1949. 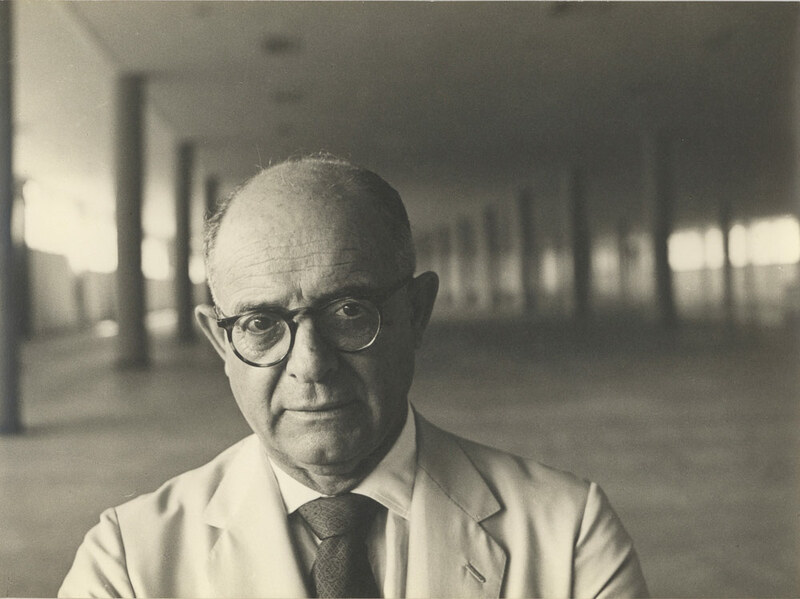 He created the Fundação Bienal de São Paulo in 1962, for which he remained in charge until 1975, two years before his death on April 16, 1977. 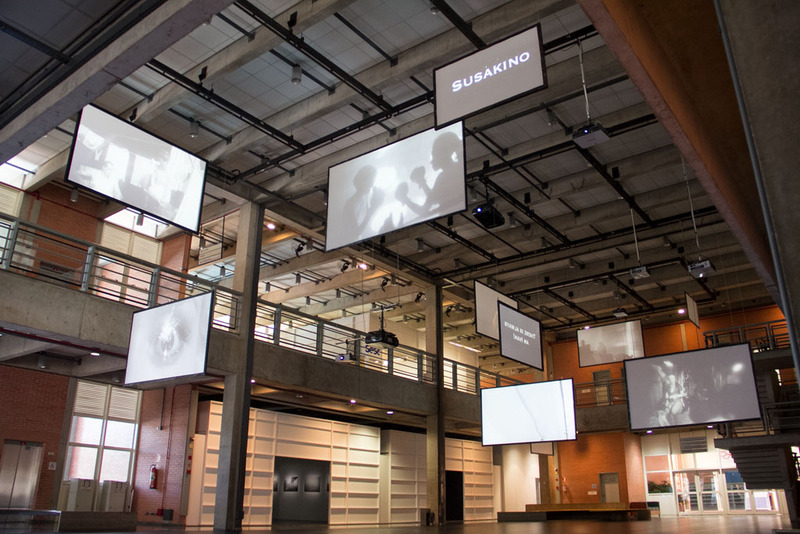 Founded in 1954 by Wanda Svevo, then General Secretary of the Museu de Arte Moderna de São Paulo (MAM-SP), to provide documental support for new editions of the Bienal, the Bienal Archive was officially opened in 1955. It is one of the most important art documentation centers for the 20th century and every year welcomes researchers from many different countries. 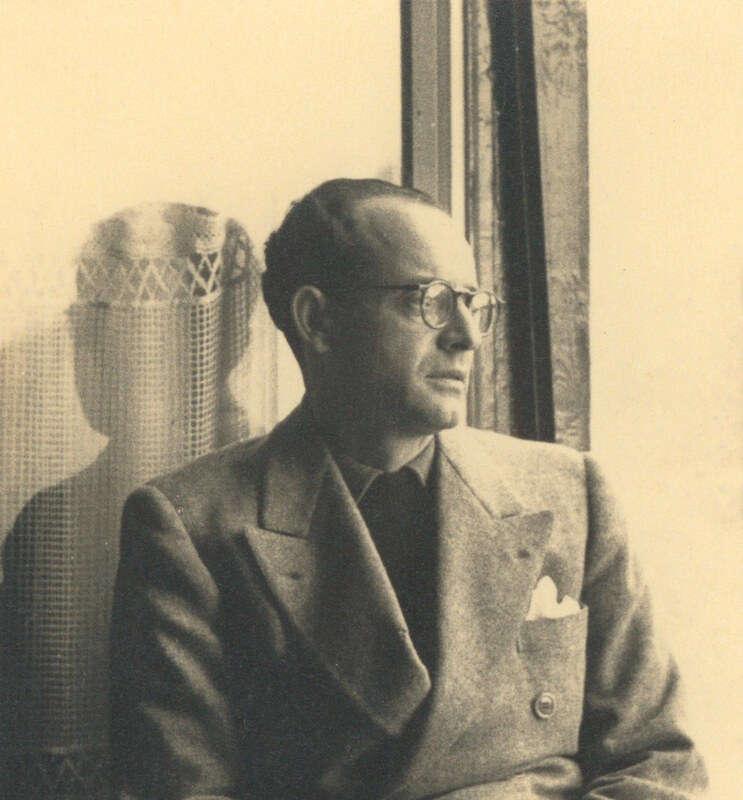 In 1963, the Archive was renamed after its founder. In 1993, it was listed by the São Paulo State Historical, Artistic, Archaeological and Touristic Heritage Protection Agency (Condephaat) as cultural heritage, due to the material under its protection. The Bienal Archive is currently developing a conservation program for its collections. 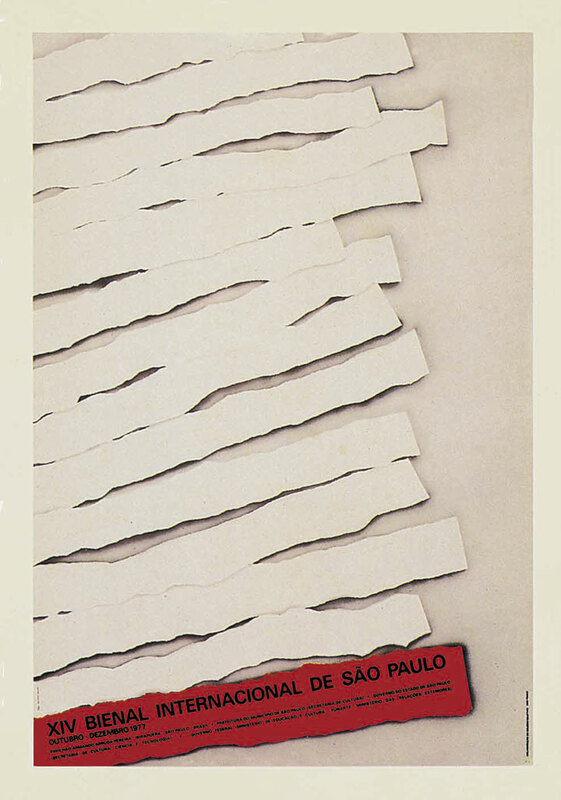 The traveling show program featuring selected works from the Bienal de São Paulo is now in its 5th edition. The traveling shows from the 29th Bienal (2011), the 30th Bienal (2013), 31st Bienal (2015) and 32nd Bienal (2017) drew more than 1,5 million visitors. 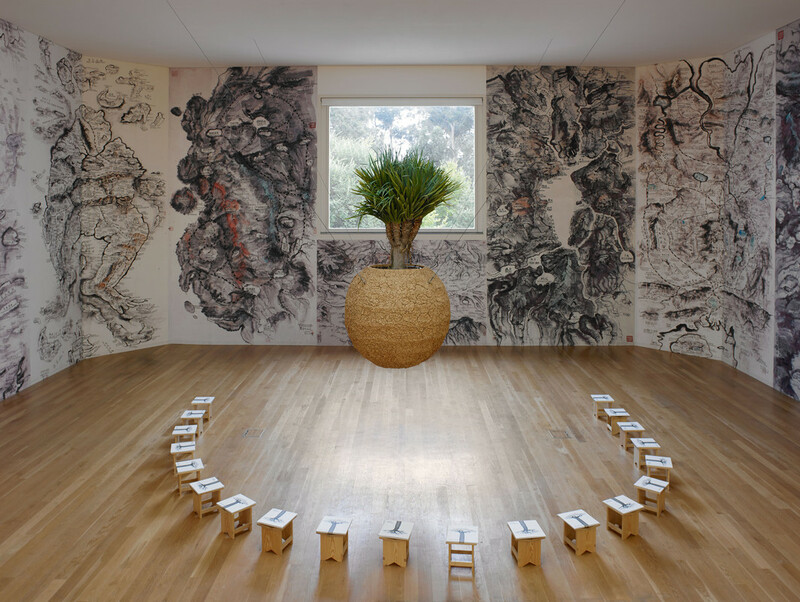 The traveling show, with selections of exhibited works from the 33rd Bienal, will visit seven cities in Brazil and one abroad throughout 2019. 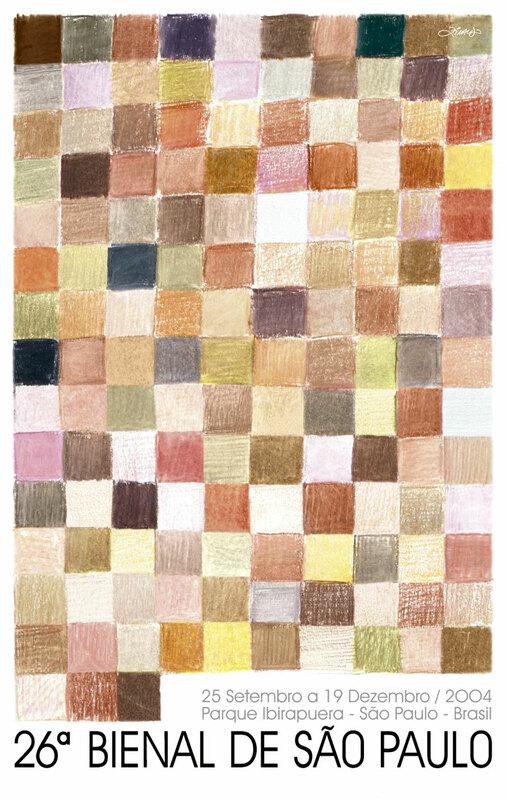 Since 1995, the mission of choosing the curators who, in turn, select the artists to represent the country at the event, has been handed by the Brazilian government to the institution, acknowledging its historical importance, as well as its prominent role in the contemporary cultural agenda. Since then, the institution has organized twelve Brazilian participations for the Art Biennale and nine to the Architecture Biennale, for a total of 28 artists and 57 architects/projects. 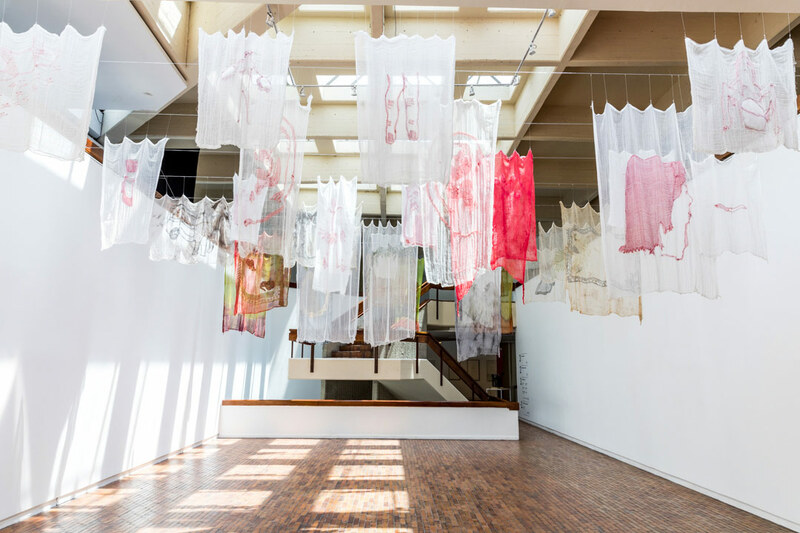 The exhibitions are organized jointly by the Ministry of Foreign Affairs – which maintains the pavilion – the Ministry of Culture – through the National Arts Foundation (Funarte) – and the Fundação Bienal de São Paulo – which chooses the curator and organizes the exhibition.